The manual process can be a quite tedious to configure free shipping for all products by going to each product page in admin section one by one. 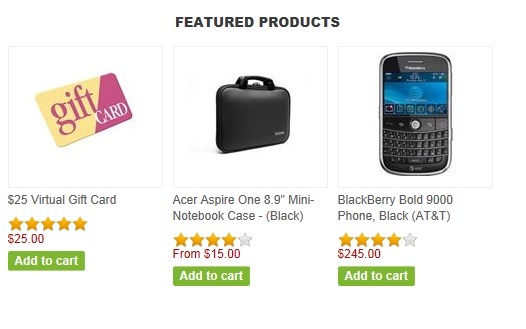 nopCommerce does offer a functionality by which you can update a list of products (at once) for free shipping. Another way to achieve this is by using sql script. Today, we will discuss both of these options. Many times when store admin installs the nopCommerce out of the box and start adding the categories for products they realize that suddenly the page links on top menu disappears (like homepage, my account, contact us etc) and only the product categories shows up. Well, this change is due to one of the condition that is hard-coded in the top menu bar section of nopCommerce. 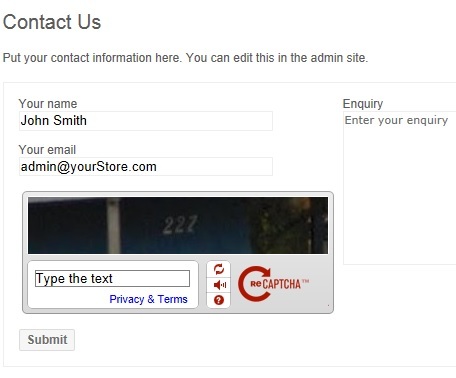 nopCommerce has a variety of great features that makes a store admin's job much easier. 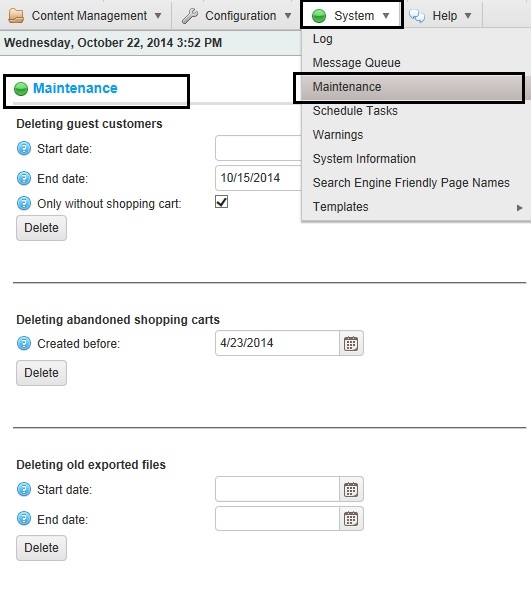 Did you know nopCommerce offers some procedures/tasks that runs on your online store's database (when executed) and takes care of maintenance work i.e. cleaning the database? Many times, I have seen nopCommerce users struggling while changing the number of features products that are being displayed on the homepage. In many situations, users might want to display a specific number of featured products depending on the design of the homepage (like 4 products per row or 5 and so on). 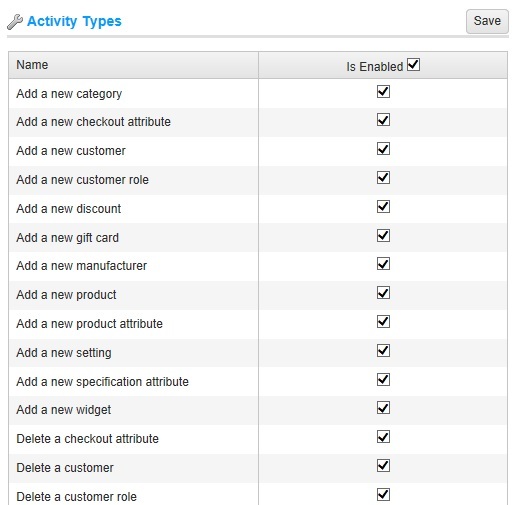 Well, the number of featured products is NOT hardcoded anymore in nopCommerce 3.4 like some of the previous versions. Today, I am going to explain how the nopCommerce layout manages the number of products on the homepage (by design). 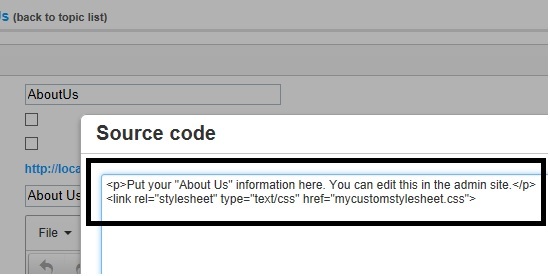 1) No matter how many <link> references you add in the html source code of your topic page, the editor refuses to save it and disregard all the references. 2) If you have upgraded your nopCommerce based website from previous version and you already have <link> references in the topic pages. After upgrading your site to 3.40, if you open the topic page in administration section and make any kind of changes. You will lose all the references as tinymce editor will ignore it while saving. Here is a quick fix to this problem.